מוצא חן בעיניי: finding beauty in everyday life, Jerusalem: מוצא חן בעיניי: So What Does It Even Mean? בענייני חן מוצא (pronounced Mozai Chen BeAinii) is an Israeli way of saying that something is nice, something is pleasing. Literally, that something is found beautiful in one's eyes. For me, Israel is home. I moved on up as they say and made aliyah (literally, went up) in January, though I’ve known since I way 16 that this is where I belong. What a feeling to get from a sightseeing trip with the family! But there are tons of stories like this—people come on a ten-day birthright trip and want to stay forever. Love at first sight. Life in Israel is beautiful in my eyes. 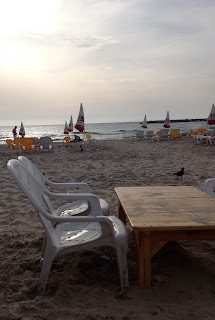 Undeniably, Israel has its fair share of problems (not least among them its perception in the media) but for me, it is a country full of welcoming people, warm summer nights, windy allies, Mediterranean beaches, hiking paths galore. 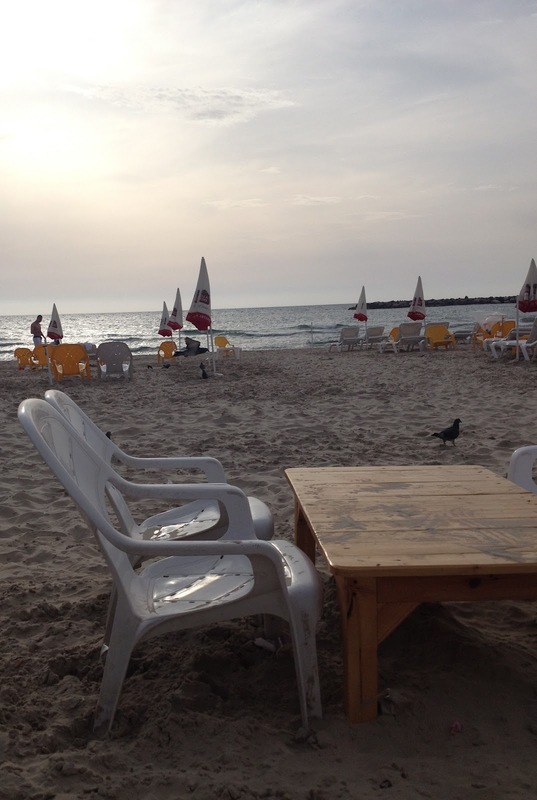 Dear Reader, this blog is a way for me to share all the beauty of my life in Israel.